BIG PRICE REDUCTION!! Owner wants it sold!! Mint condition home move-in ready! 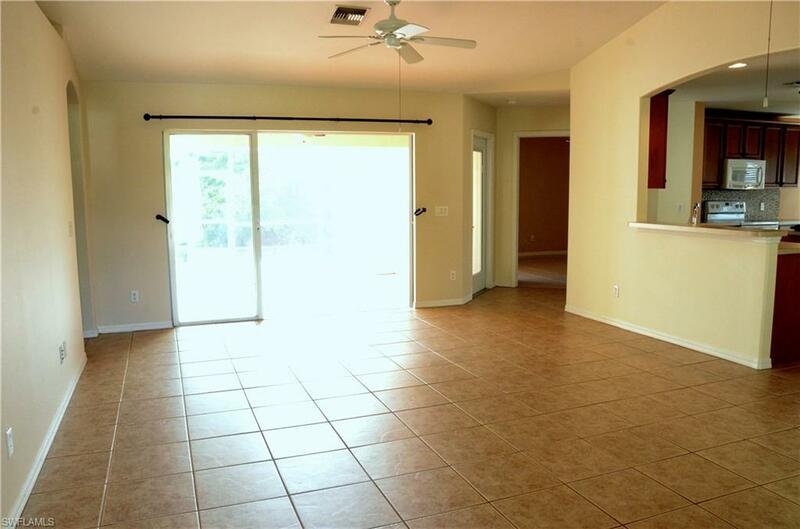 Fresh paint in main living areas. 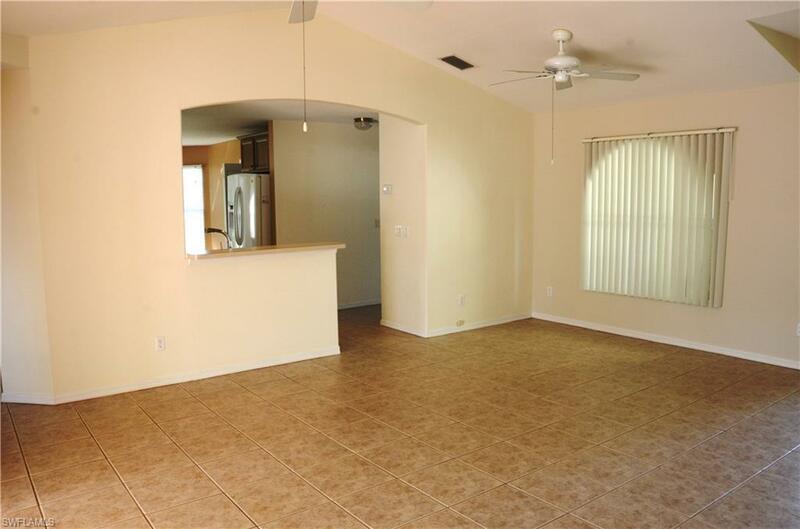 *Located on the finest fresh water canal system and chain of lakes in Cape Coral! Access to Lake Kennedy, Alhambra Lake and Saratoga Lake. Boat, jet ski, canoe, kayak and fishing! 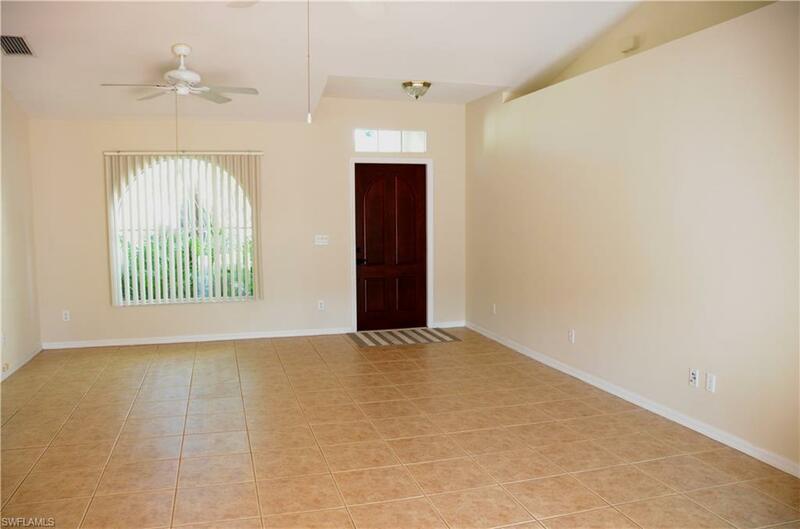 This home features a large great room, large eat-in kitchen with walk-in pantry, upgraded wood cabinetry, cabinets in laundry room & garage, large screened in lanai with additional 24' x 15' roofed screened in workshop area or potential play area for children. Fenced backyard for pets, well manicured lawn and landscaping with curbing. New A/C in July 2015. ALL ASSESSMENTS PAID IN FULL. 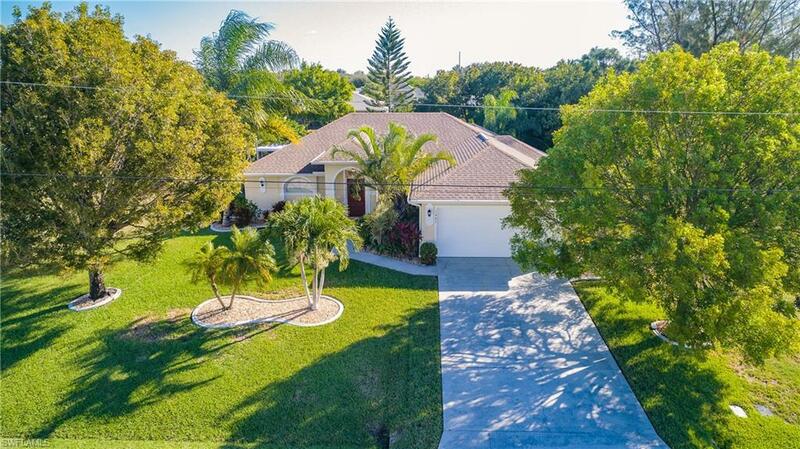 Listing courtesy of Scott Morrison of Premier Tropical Realty, Llc.